Car Designer Career, How Is It? We all dream to become car designers, those that are at their first designer job dream to draw and model their first car and it is great! However, in this video I try to explain what comes next. 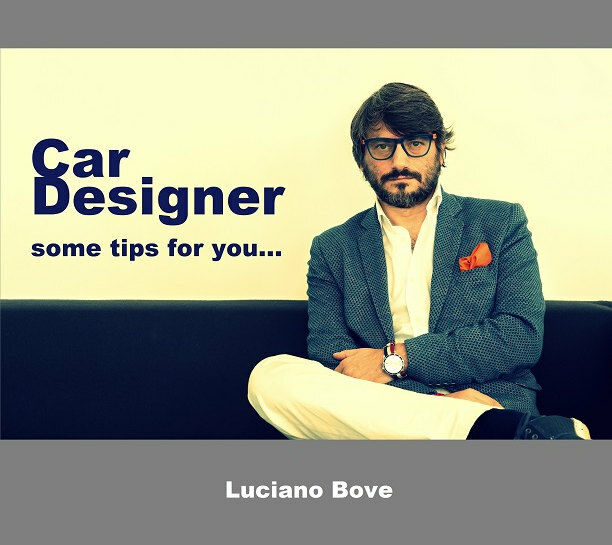 How is a car designer career? Is it good or bad to move up? 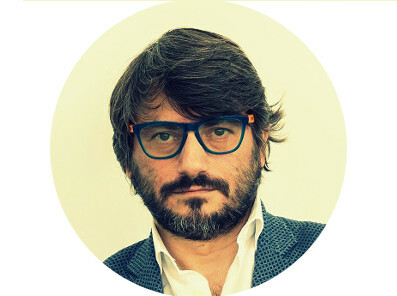 What responsabilities and how a designer in career will use its creativity? What type of engagement is attended? 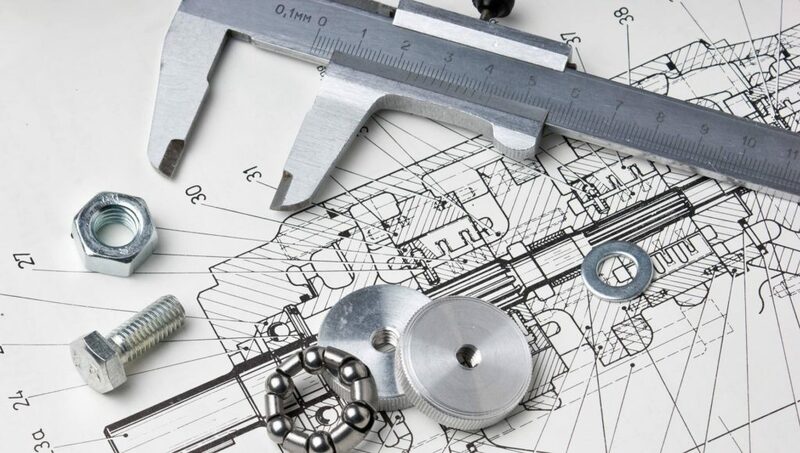 If you really want to become a Car designer, if you think you have the talent and skills to try Transportation Design field you better look for a good Design College or University. In my short video some tips about it! 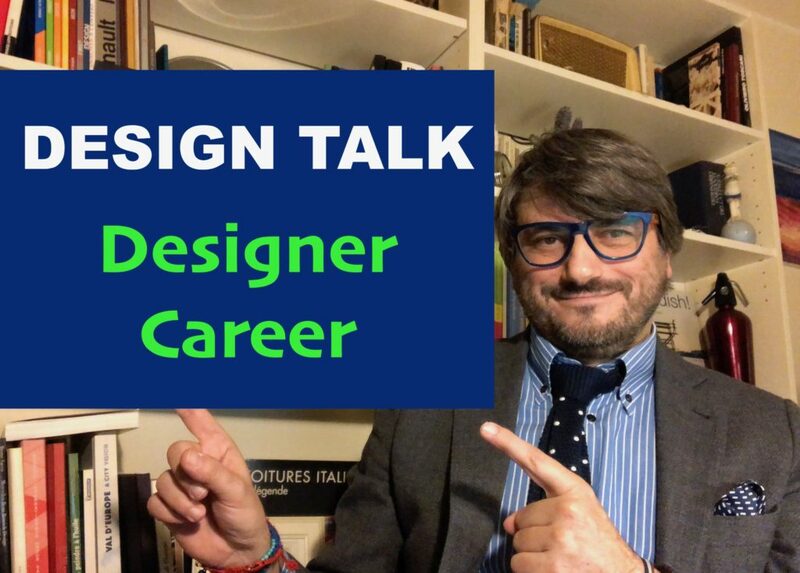 To become a designer you need Talent! 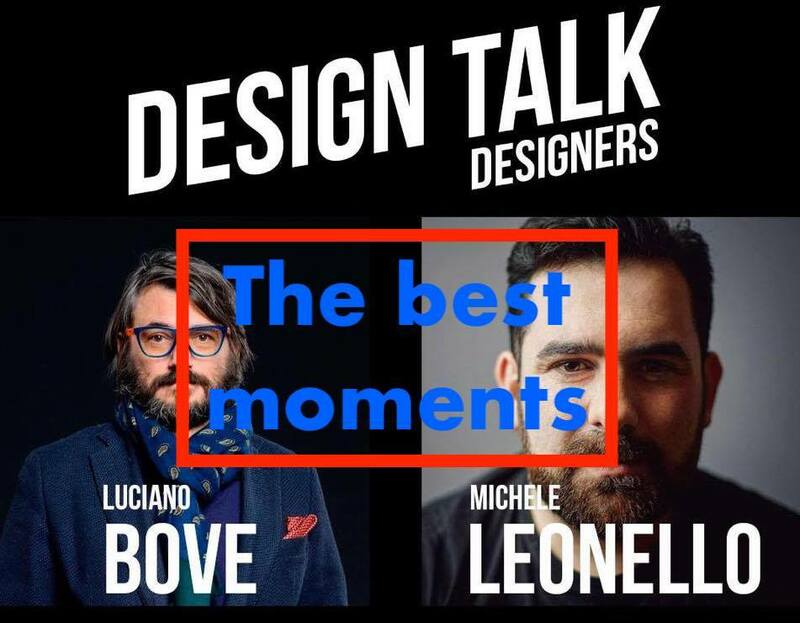 Talent is a necessary quality to become a designer. We are born with talent, it is part of our inner part, of our soul, it is in our DNA, sometimes we have it because of family heritage, and sometimes it just happens. Not everybody has talent, most people are born without. However; growing up and working hard at school or at something people can learn how to do things very well. Now if we can be very good at something why is talent so important? 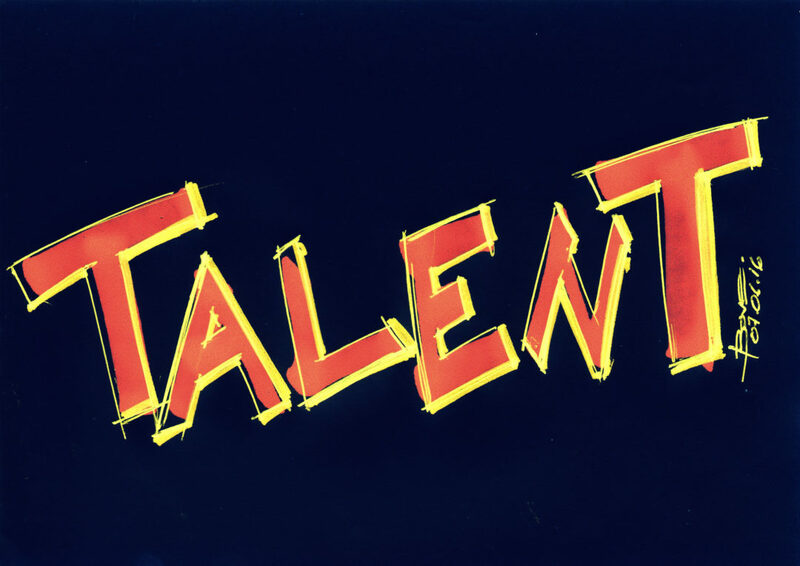 Why do we use the expression “…he/she is such a talent!” what does it really mean? The point is: we all can do something really well, but only few talented people will do the same thing making the difference! Giving emotions! There are the great executors and the great creators. Car Design and Design fields in general concentrate a good number of talented creative people, most serious design schools around the globe make entry selections interviews for their students’ candidates. The reason is simple: the selection will help schools to get the best and most talented future students. It is a human investment. Who has talent will have a good chance to make an extra step, she/he will know before other students what to do how to do and how to be successful. That special natural ability is the key to the necessary extra step that will lead to an exploit! How do we recognize if someone has talent? When I see portfolios I can see the difference between who has a row talent and who does not have it, I can see the difference between sports car lovers who are confusing their passion for speed, engines and bolts Vs Car Design fever. I can see who deserves a good design school and who should just try a different field. Talented people usually work a lot on their own to produce great amount of sketches because they are obsessed with improvement and their designs attempts. They are never happy with their work, they keep on trying. They do not give up. The search constantly for the new brilliant idea. 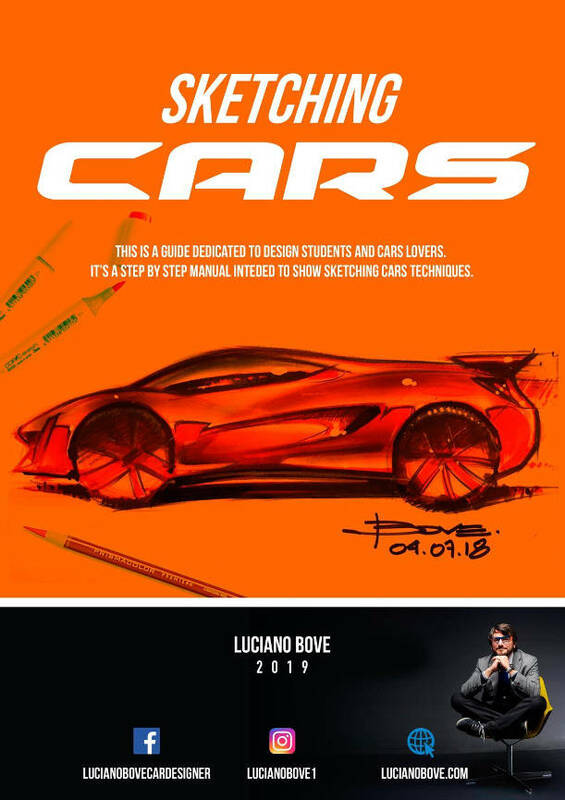 To become a good car designer you need that kind of talent!